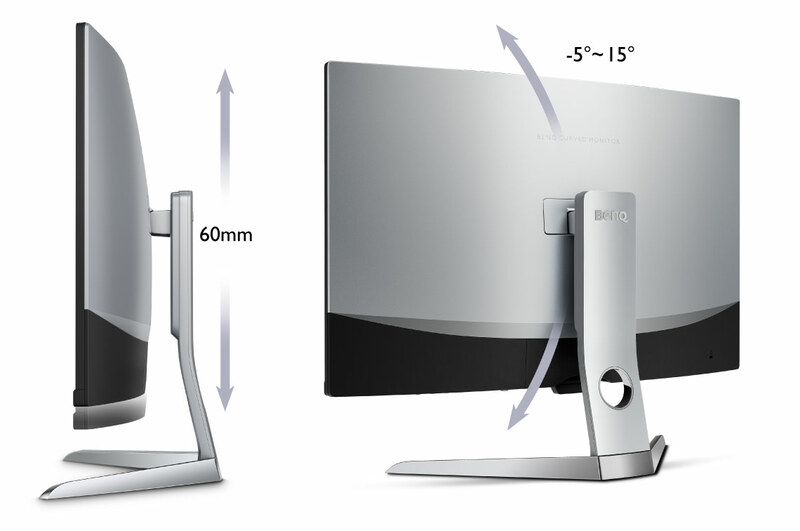 Far surpassing mainstream curved monitors, EX3203R’s 32” presence instantly captures your attention and fills your field of vision with the 1800R curvature, an ideally immersive curve ratio for its size. 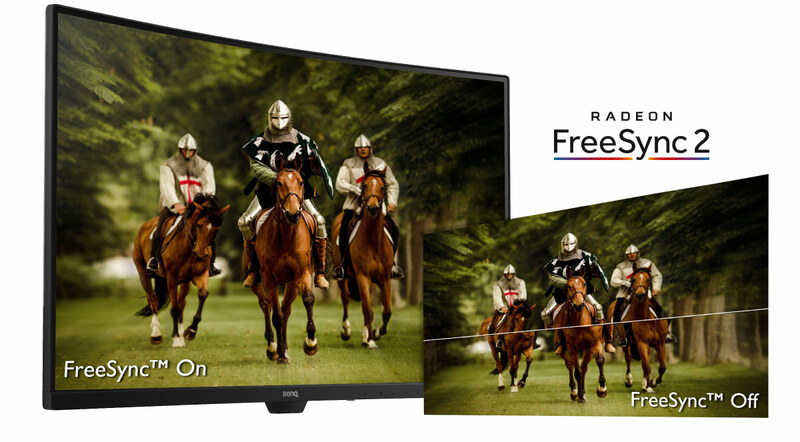 Featuring the leading HDR technology in a video enjoyment monitor, EX3203R offers enhanced brightness and contrast and adds incredible details and vividness to HDR video contents. EX3203R brings HDR together with Brightness Intelligence Plus to gently soften bright areas while keeping dark details crystal clear even in dimly lit environments. 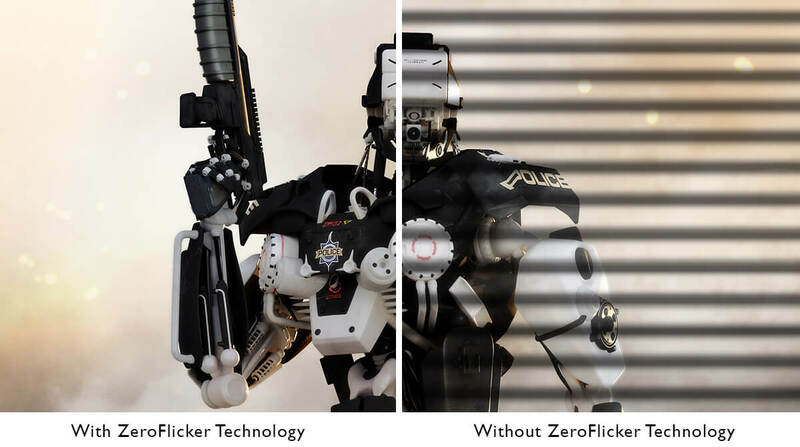 By combining HDR with B.I.+ Mode, the details are brilliantly visible even in dark environments while your eyes are protected during gaming or video streaming. 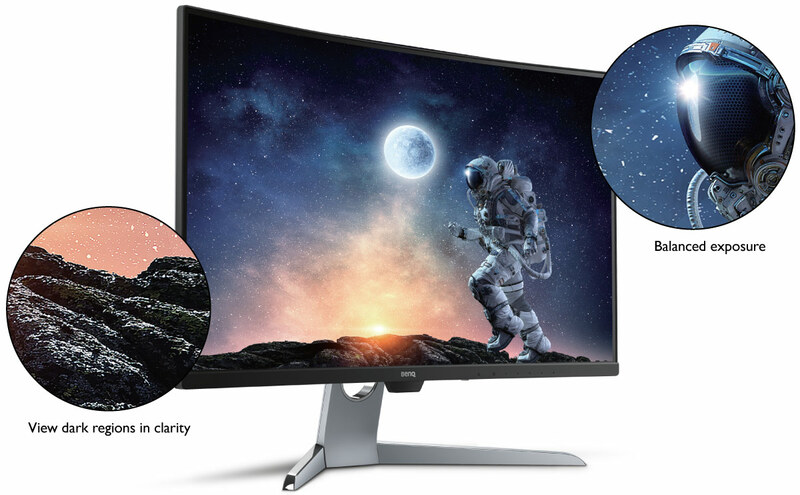 Far surpassing mainstream monitors, EX3203R’s 32” presence instantly captures your attention and fills your field of vision with the 1800R curvature, an ideally immersive curve ratio for its size. Incorporating ultra-slim bezels with edge-to-edge panels, you can connect multiple EX3203R to set up seamless vision with limitless perspective. 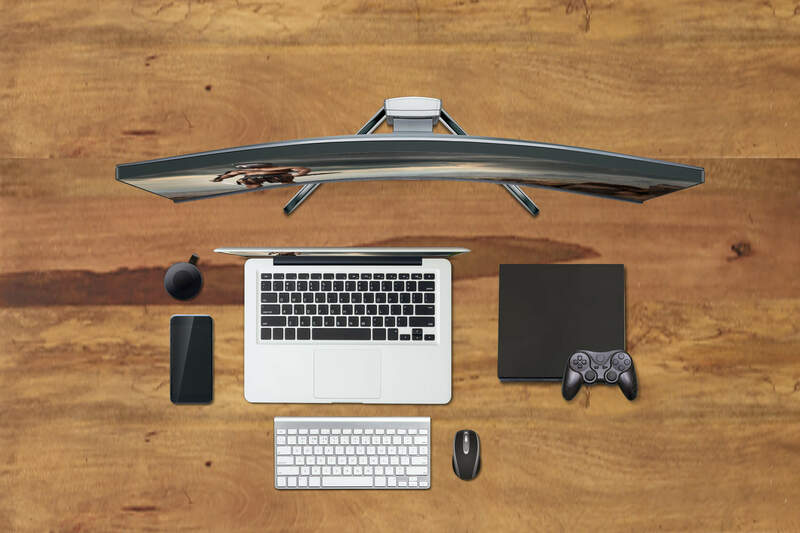 Comprehensively equipped with multiple HDMI, DisplayPort, and USB 3.1 ports in addition to the USB-C port, EX3203R expertly host multimedia content from a variety of source devices ranging from set-top boxes, Blu-rays, gaming consoles, and smart devices. 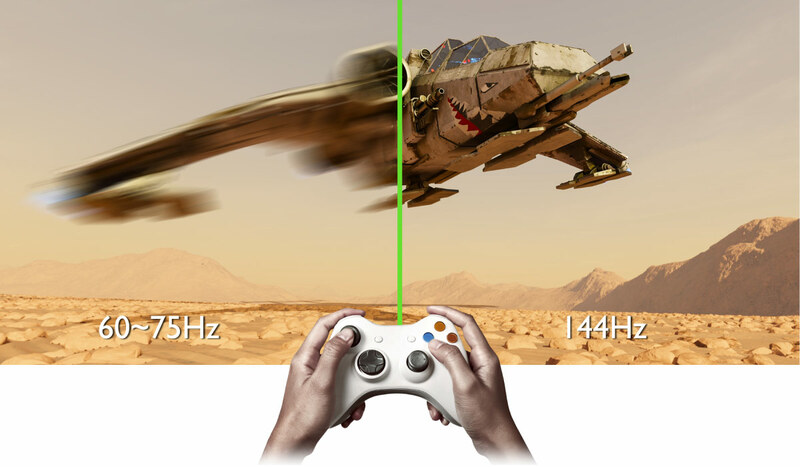 FreeSync™ 2 technology offers supremely smooth gaming experiences with the enhanced support of HDR contents. Gamers can fully enjoy the sharpened details and clarity of the HDR games and fluid gaming enjoyment without image tearing, broken frames, and choppy gameplay. 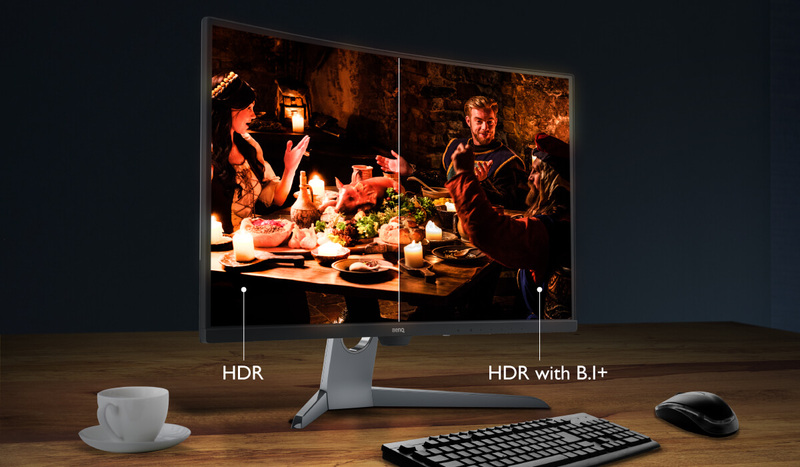 With 144Hz high refresh rate, EX3203R brings out an ultra-smooth gaming experience. An extensive range of heights, the adjustable stand allows you to customize your entertainment space for the perfect fit. 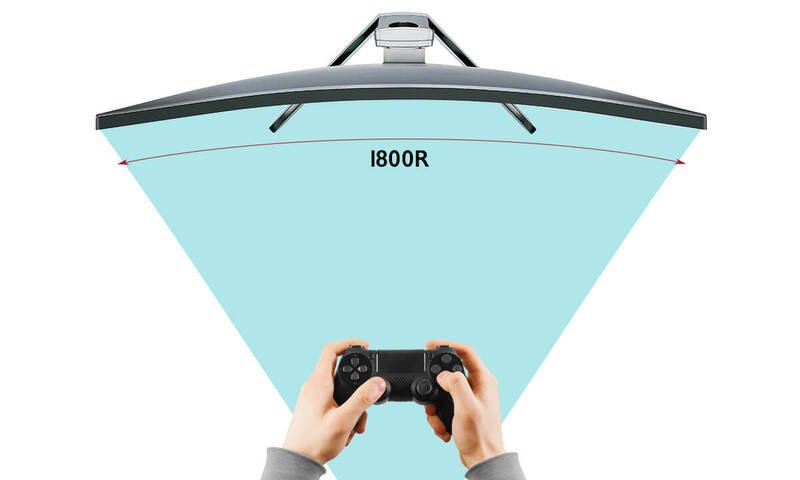 Reduce Eye Strain in Any Lighting Environment Brightness Intelligence Plus Technology (B.I.+ Tech.) detects ambient brightness and color temperature to adjust display settings, with soothing warm white for comfort and cool white for an extended period of use. Low Blue Light Technology is designed to filter out harmful blue light, effectively diminishing eye fatigue and irritation. Easily switch to one of the four preset Low Blue Light modes from the OSD hot key (Multimedia, Web-surfing, Office, and Reading) and reward your eyes without sacrificing visual enjoyment.